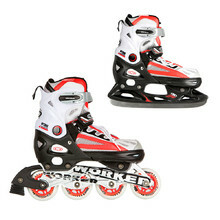 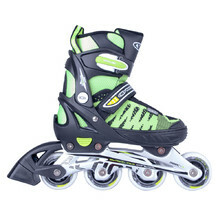 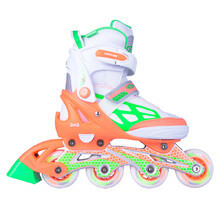 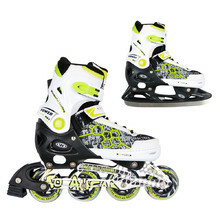 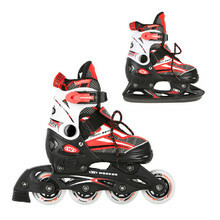 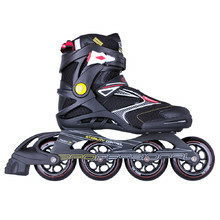 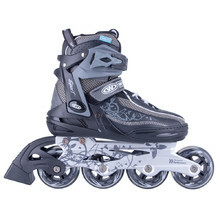 WORKER inline skates for adults, either for recreational or racing purposes. 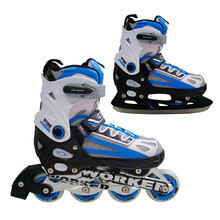 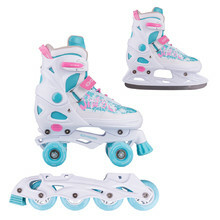 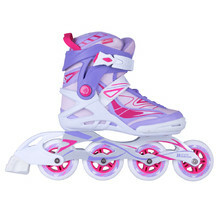 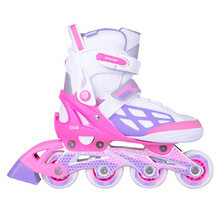 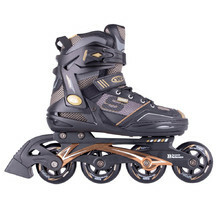 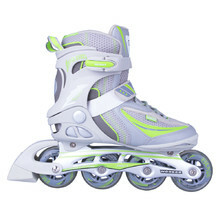 Enjoy the superb qualities of WORKER skates for advantageous prices. 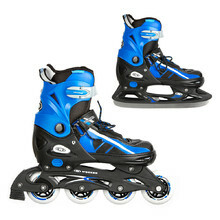 WORKER inline skates for adults are tested to the highest safety standards at the German testing facility TÜV-GS. 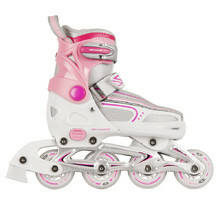 Don’t forget to equip yourselves with safety features – an inline helmet and protectors for knees, elbows and wrists. 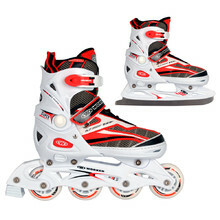 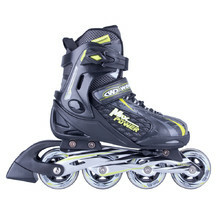 Adjustable fitness in-line skates, wheels - suspended PU 64 mm, ABEC 5. 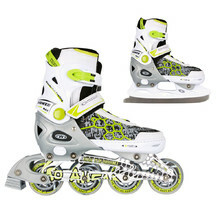 Sports design, comfortable padding, MicroLock – double sided safety buckle.